The full wrap-around design of the Bandido has made them highly popular and lightweight. 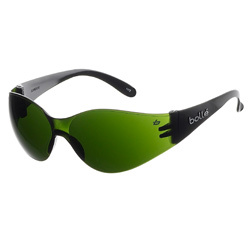 They fit firmly to the face with lenses that have anti-scratch treatments. 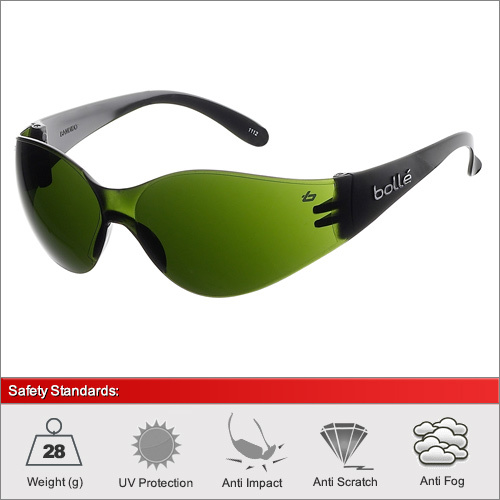 The lenses are F rated for protection against high speed impacts but do not contain the T rating for resistance against impacts at extreme temperatures. Please see the Tracker or Slam models for this certification.